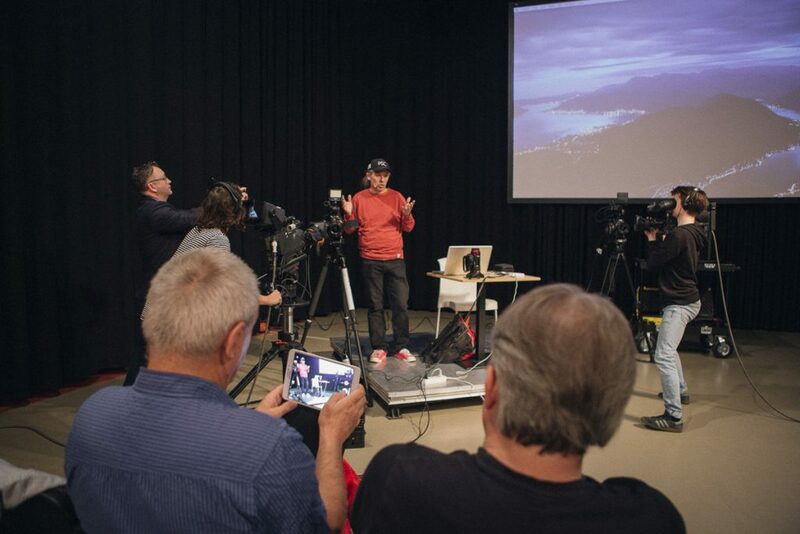 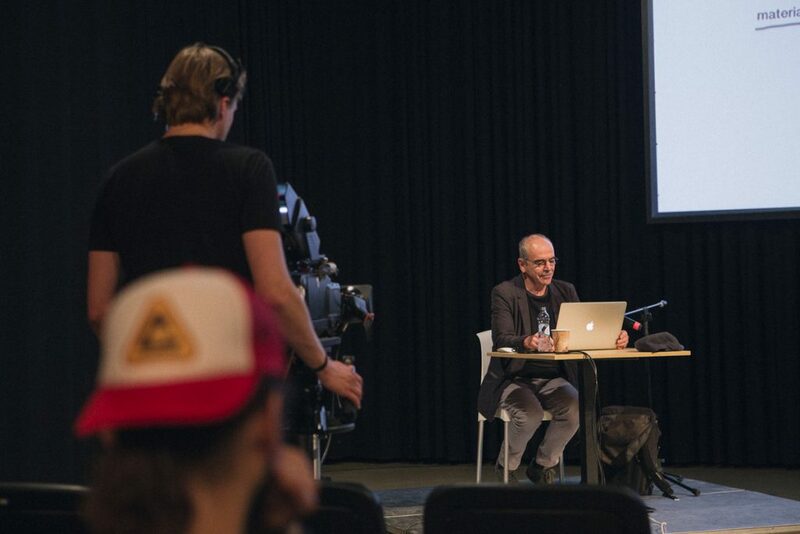 On 24 and 25 May 2017 in the Film and Television School in Lodz (Poland) the Sławomir Idziaks Film Spring Open Foundation organized the special workshops. 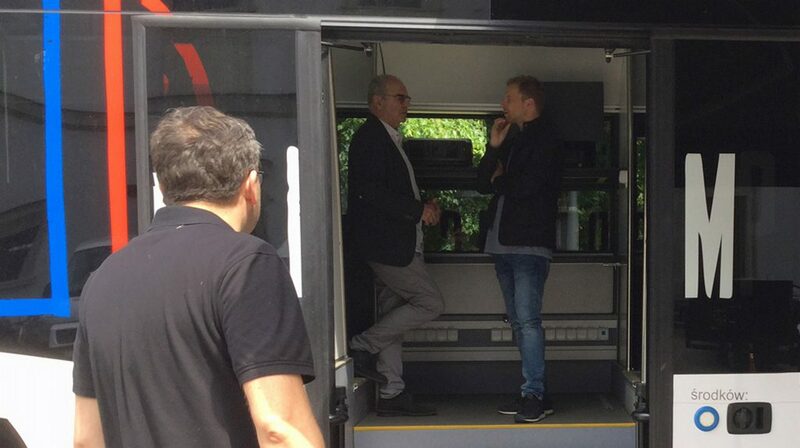 One of the points of the program was the lecture by prof. Slawomir Idziak titled “Cinebus and a new film production model.” On this occasion CINEBUS was parked in the courtyard of the school and available for students and faculty. 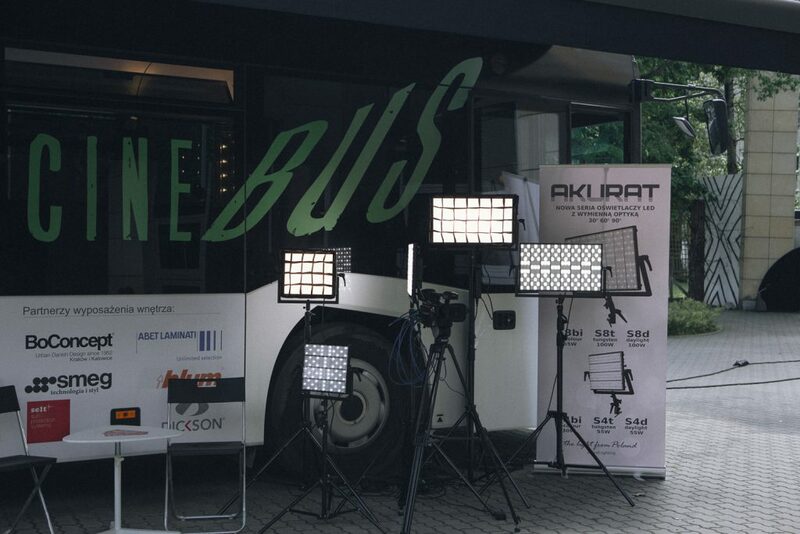 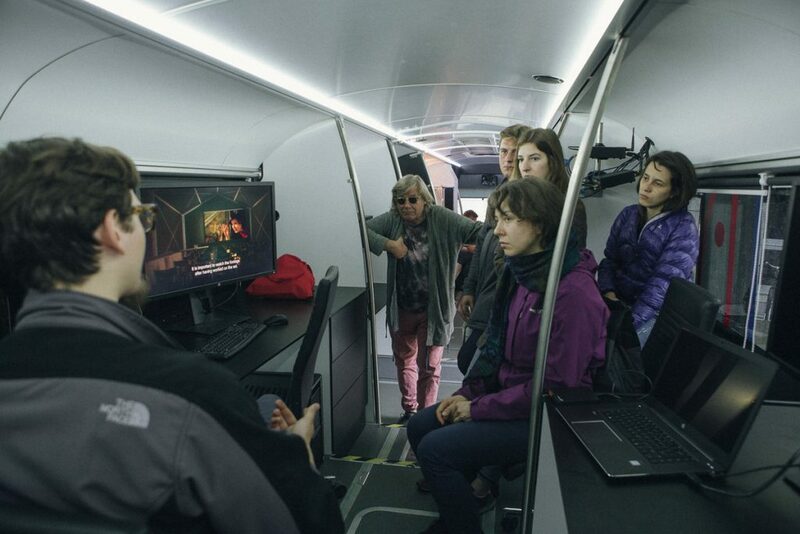 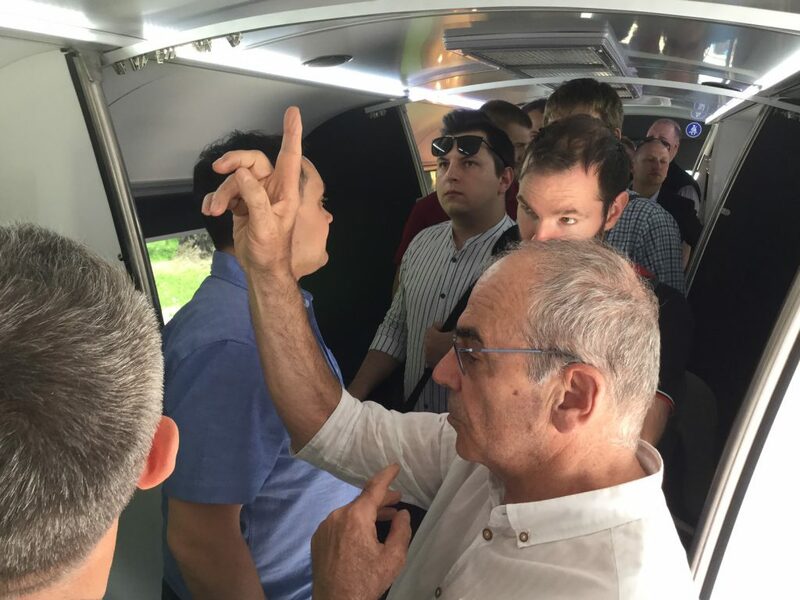 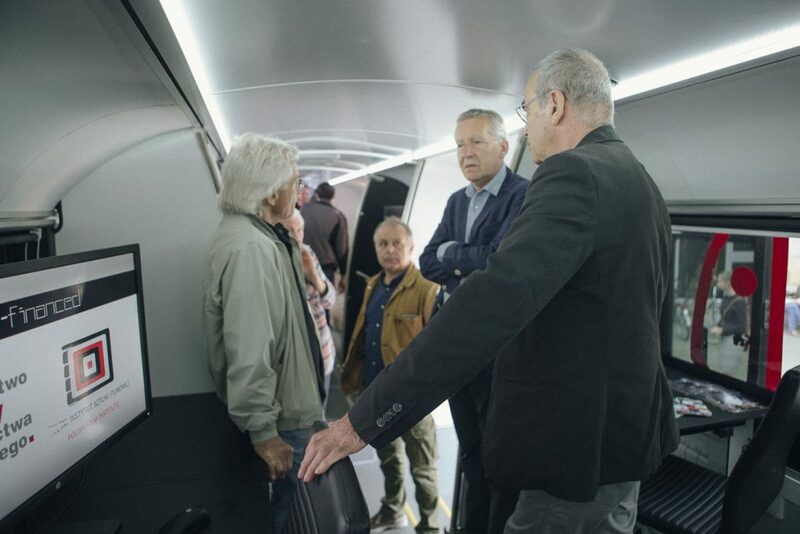 Workshop participants were able to familiarize themselves with the advantages of Cinebus, including the set of Akurat Lighting fixtures on its equipment. 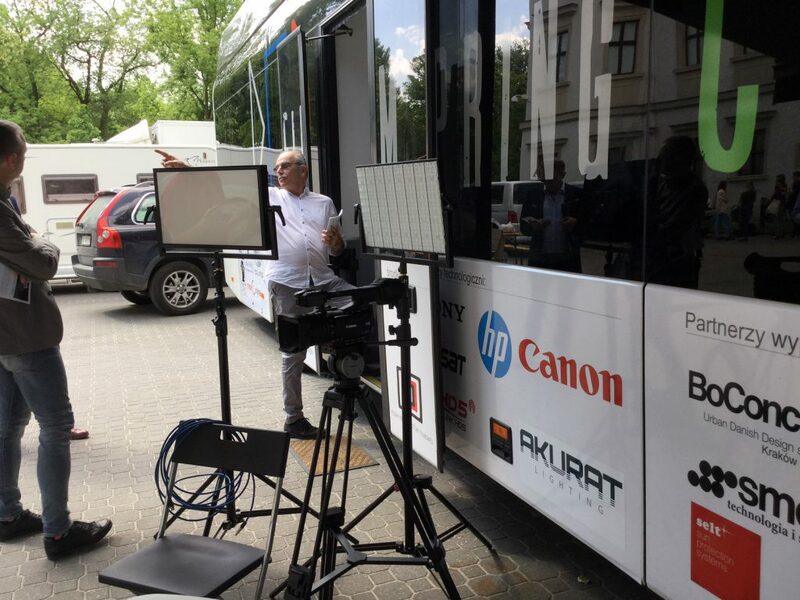 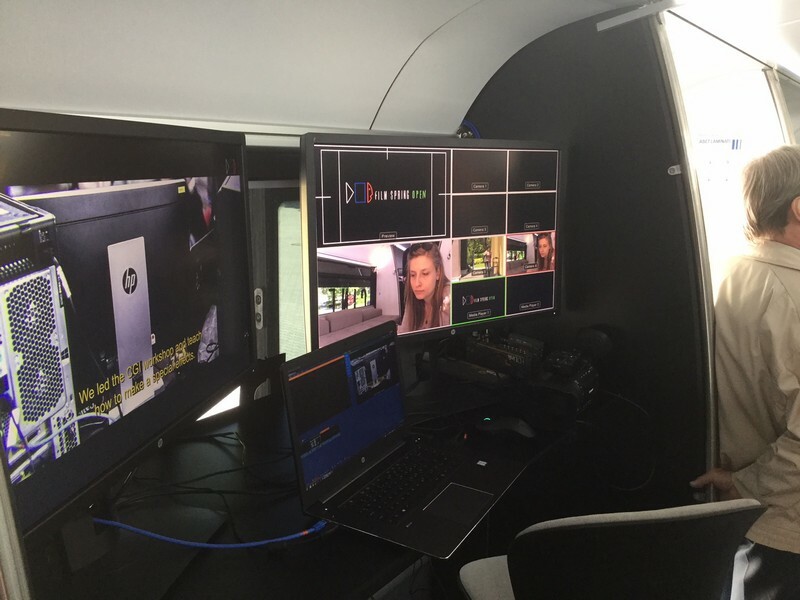 Previously, Cinebus was presented at the courtyard of the Ujazdowski Castle in Warsaw (Poland), where Sławomir Idziak lectured for HP representatives. 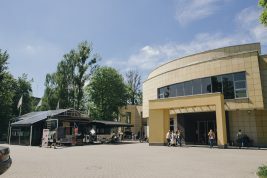 We present some photos of these events.